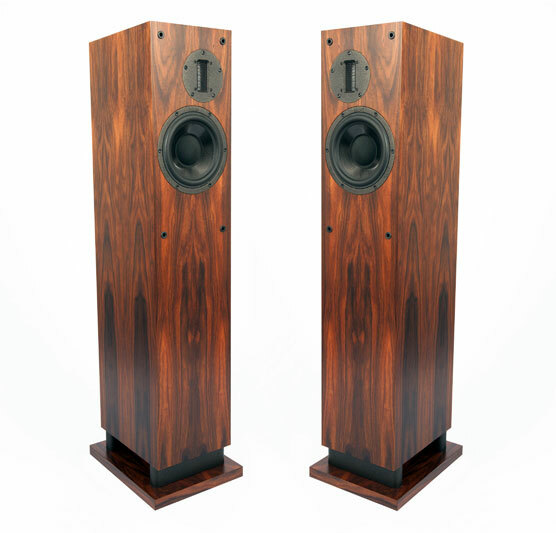 The multi-awarded Tablette 8 (eight) Signature mini monitors for just 800,- € ! 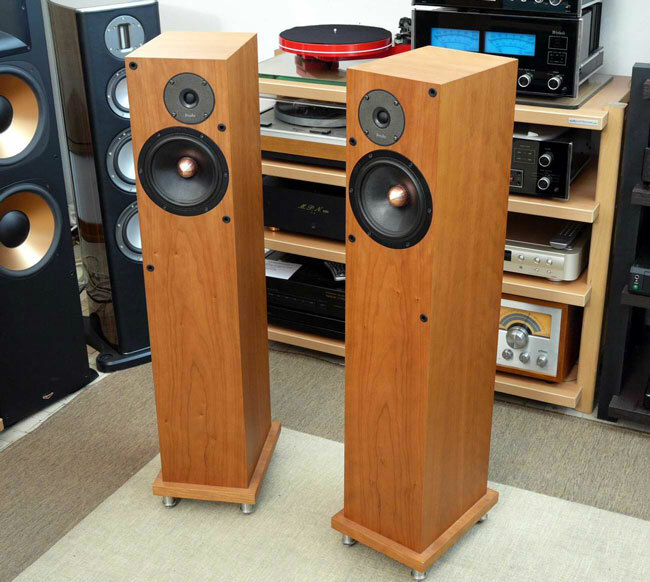 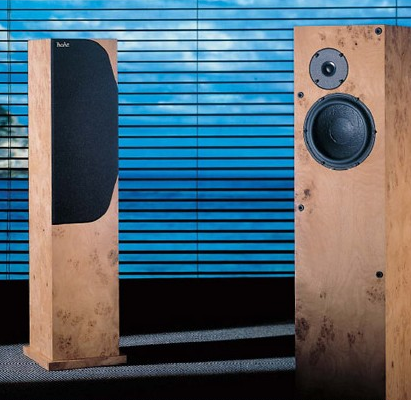 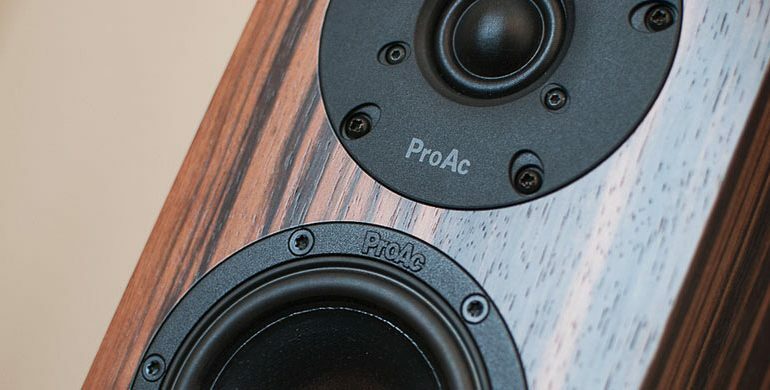 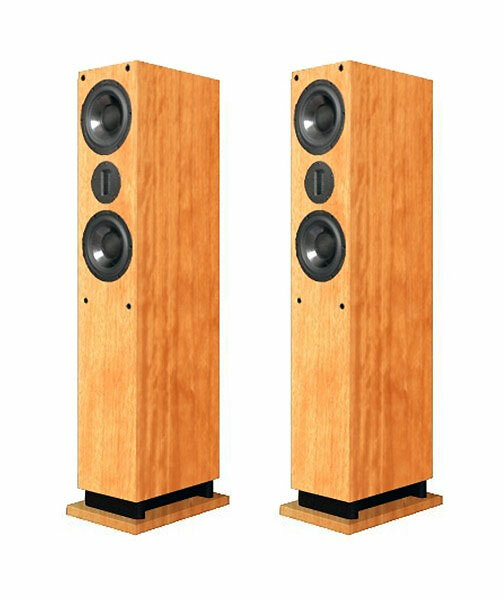 ProAc’s Response D15 speakers – mint/like new – only 1.200,-€ (x-demo model) !! 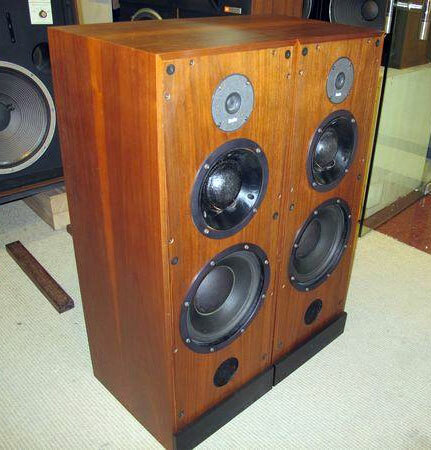 ProAc’s R 2.5 speakers from an older classic Response line on sale for 1.700,- € . 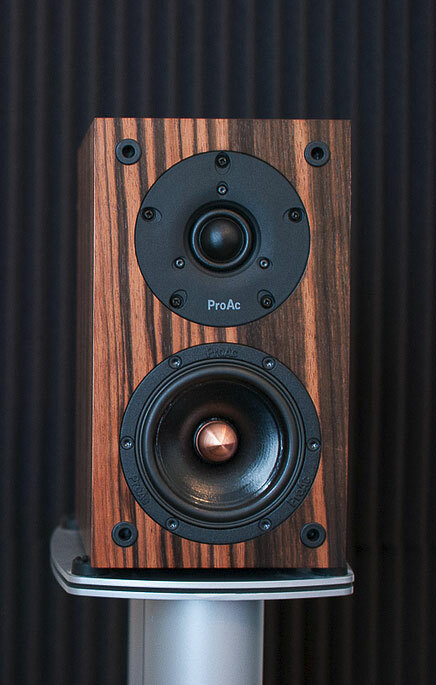 ProAc Response D30 R (Ribbon tweeter) speakers from latest series, like-new (x-demo), yours for just 4.900,- €.